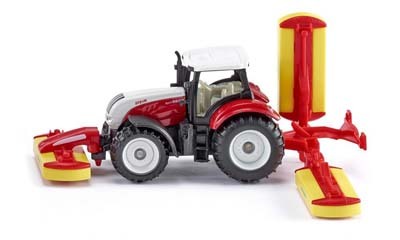 SIKU - Steyr with Pottinger Mower Combination - 1:87 Scale - Farm toys from Little Farmers. An innovative combination complements the SIKU miniature scale range. 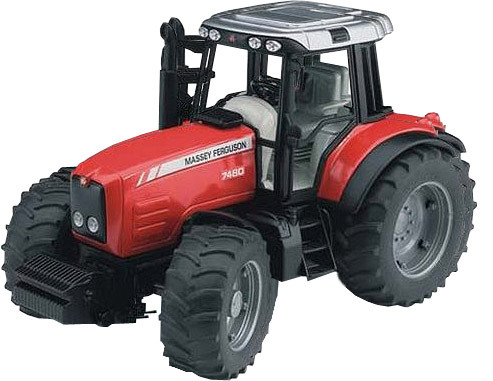 The grassland harvester range is now complete with Steyr tractor and PÃ¶ttinger mower combination.